Hello everyone, We are really happy to invite you to our very first Angular Meetup. Not only is this our first Angular meetup, but we also have Manfred Steyer as our speaker coming all the way from Austria! 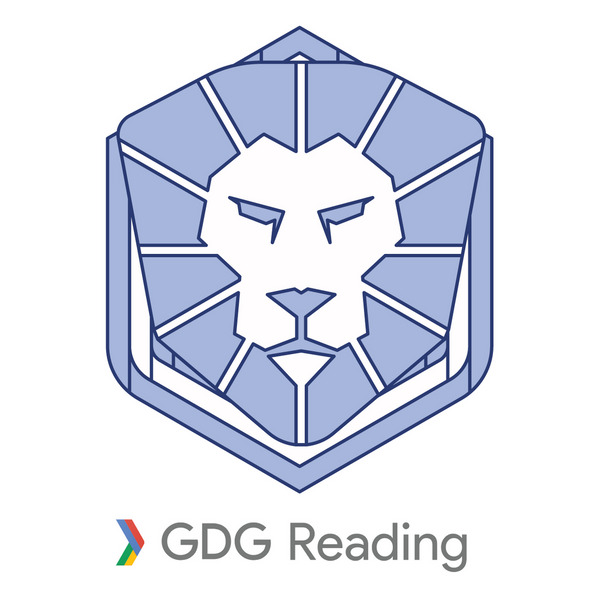 If you already know of Manfred, you would know what an amazing opportunity it is for us to learn from him in person at our local GDG Reading meetup. Talks: Manfred Steyer Trainer, consultant and programming architect with focus on Angular. Google Developer Expert (GDE) who writes for O'Reilly, the German Java Magazine, windows.developer and Heise. Regularly speaks at conferences. Sustainable Architectures with Angular, Monorepos, and Strategic Domain-Driven Design Monorepos allow huge enterprise applications to be subdivided into small and maintainable libraries. This is, however, only one side of the coin: We need to first define criteria for slicing our application into individual parts and we must establish rules for communication between them. This session looks at a solution provided by Strategic Domain-Driven Design. Using an Angular-based case study, we investigate the idea of the ubiquitous language and the bounded context, sub-domains, and context mapping. Building on this, you will learn how to implement these ideas for Angular using a monorepo. We also discuss approaches for reducing coupling between the specific parts of our monorepo. By the end, you will have a technical solution and appropriate methodology to build sustainable Angular solutions. Ashnita Bali Co-organizer, GDG Reading, Women Techmaker Reading Creating custom structural directives. Structural directives are a useful feature in Angular. They let us change the view layout by dynamically embedding views. In this talk we will look at the moving parts of structural directives; the directive class, view containers, ViewContainterRef API, , TemplateRef, providing context for the embedded view, template variables and the microsyntax for structural directives. Agenda: 18:30 Food and networking 19:00 - 20:00 Sustainable Architectures with Angular by Manfred Steyer 20:00 - 20:30 Creating custom structural directives by Ashnita Bali 20:30 - 21:00 Closing remarks and networking Spread the word, invite colleagues and friends, don't let anyone miss out. We look forward to seeing everyone!